The project will be launched with the opening of three dedicated drug reporting Hotlines functioning directly under the purview of the Deputy Inspector General of Police Office in the Western Province Northern Range. “As part of the first phase of this project, the progress is to be monitored by the University of Kelaniya after which based on its success rate, the project will be implemented to the greater Western Province and Islandwide thereafter. The toll-free hotline has been initiated by Sri Lanka Telecom Mobitel to serve 2.1 million residents in 1177 Grama Niladhari divisions within the Gampaha district. The project draws support from rural based anti-narcotic committees inclusive of nearly 2000 members. Speaking further DIG Tennakoon added that selective police officers will work directly under the purview of the DIG’s office in supporting this project. 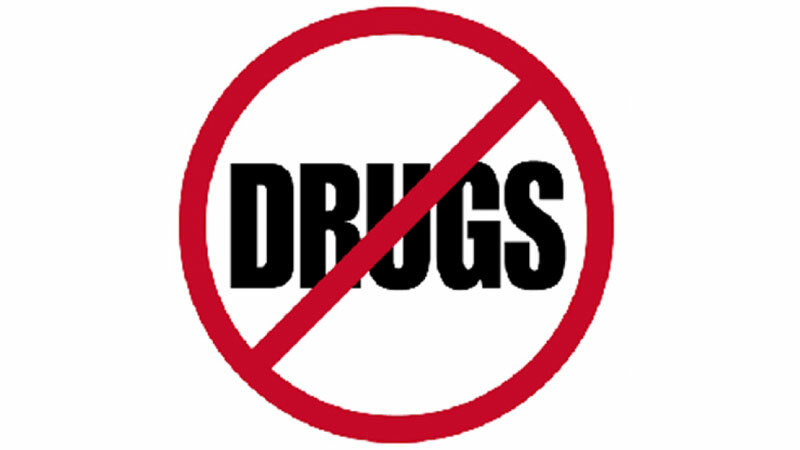 The news measures are intended to increase the efficiency and enable a comprehensive crackdown on drugs. Accordingly, the three hotlines are 0713690001 (Negombo), 0713210001 (Gampaha) and 0713580001 (Kelaniya).